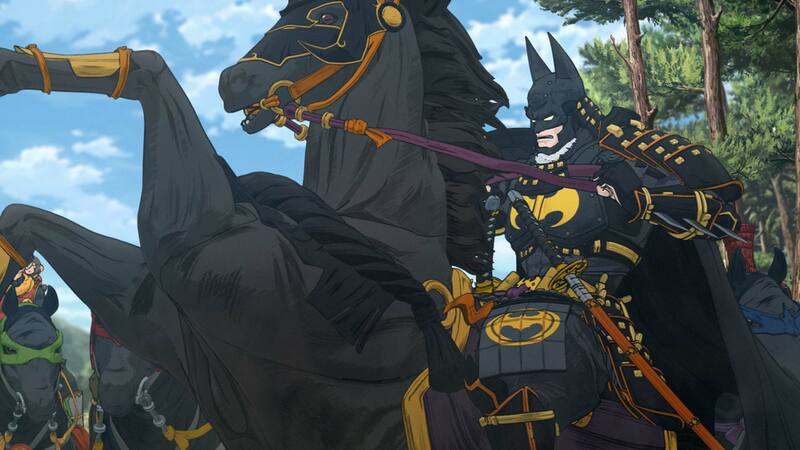 Batman Ninja takes a journey across the ages as Gorilla Grodd’s time displacement machine transports many of Batman’s worst enemies to feudal Japan—along with the Dark Knight and a few of his allies. The villains take over the forms of the feudal lords that rule the divided land, with the Joker taking the lead among the warring factions. As his traditional high-tech weaponry is exhausted almost immediately, Batman must rely on his intellect and his allies—including Catwoman and the extended Bat-family—to restore order to the land, and return to present-day Gotham City. 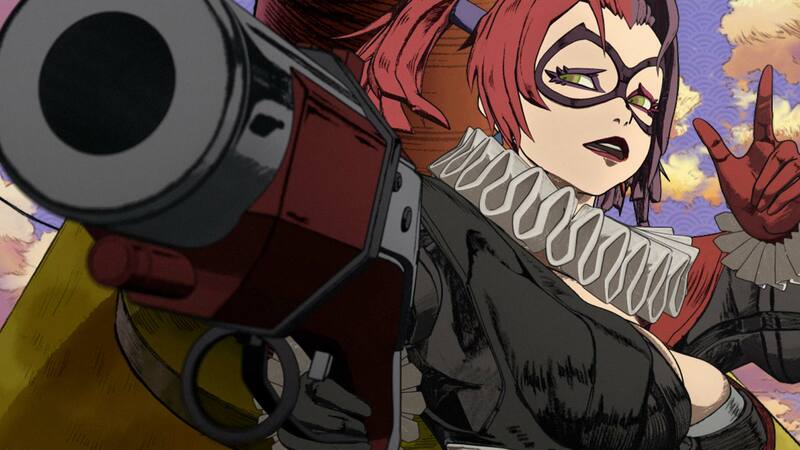 The visually stunning Batman Ninja is the creative result of a trio of anime’s finest filmmakers: director Jumpei Mizusaki (Opening animation of JoJo’s Bizarre Adventure), writer Kazuki Nakashima (Gurren Lagann), and character designer Takashi Okazaki (Afro Samurai) produced the original movie with Warner Bros. Japan. 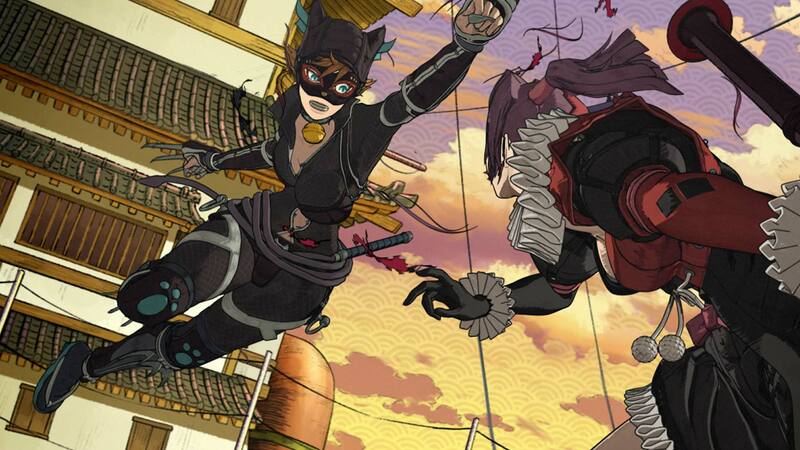 The script was then reinterpreted and rewritten for English-language distribution by award-winning screenwriters Leo Chu and Eric Garcia (Supah Ninjas, Afro Samurai). Benjamin Melniker and Michael Uslan are Executive Producers. 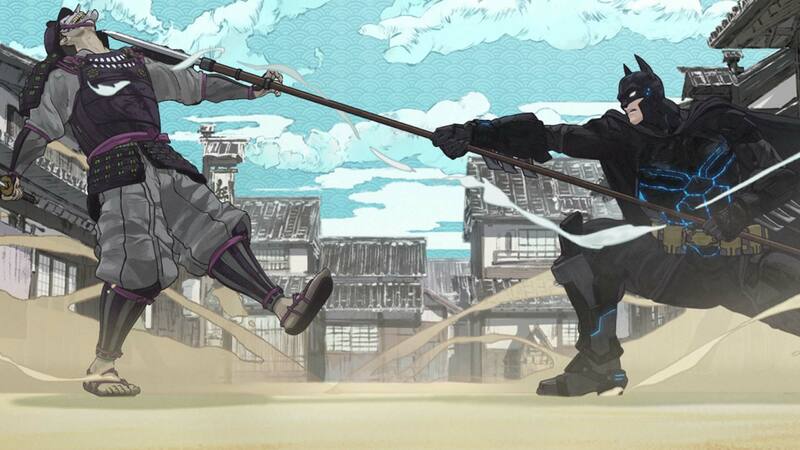 Batman accepts his destiny as he prepares for battle in ancient Japan in this exclusive new clip from Batman Ninja. Batman, batman ninja, batman ninja clip, new batman movie, new batman animated movie, batman animated movie, new batman ninja clip, batman samurai, Japan, anime, batman anime, Alfred Pennyworth, Robin, red robin, red hood, nightwing, DC Comics, dc movies, dc films, dc animation, warner bros.